After almost 30 trips over the past 30 years, I’ve finally figured out how to skip the lines at Disney World. I love riding all of the incredible attractions at Walt Disney World… but I hate waiting in line. In this post I’ll share my strategies for avoiding long waits at Disney World, so you can spend your vacation enjoying all the parks have to offer instead of waiting in line. No matter what time of year you visit, there will be crowds at Disney World. It is the world’s #1 vacation destination, so there are always thousands of people at the theme parks. The key to having the best possible vacation experience is to avoid these crowds as much as possible! Luckily, some wise folks have figured out crowd patterns for you. I regularly use a free crowd calendar that shows recommended parks to visit and parks to avoid for each day of the year, such as this one published by Undercover Tourist. My goal on every trip is to visit only recommended parks each day. This is particularly important at Magic Kingdom, the smallest and most popular park. For example, Magic Kingdom is particularly crowded on Mondays and Saturdays. These are the most common days of the week for folks to start their vacations, and most folks want to visit the Magic Kingdom first. So I try to always avoid MK on these days of the week! Here is an example of how powerful the crowd calendars are. Against my better judgment, we went to Disney World over Christmas about five years ago to celebrate my birthday (I was born on Christmas day). Christmas is likely the busiest day of the whole year at Disney World. Using the crowd calendar as our guide, we visited the recommended park, Animal Kingdom, on Christmas Day and were shocked to discover a practically empty park! We rode all the attractions with little wait and roamed freely around the park – on the busiest day of the year. That same day Magic Kingdom was filled to capacity and had to close its gates around noon. So do not underestimate how much using a crowd calendar can affect the quality of your vacation experience! Lots of folks going to Disney for the first time (or the first time in many years) ask me how much the FastPasses to ride attractions without the wait cost. The FastPass+ system, which allows you to skip the line for three or more attractions each day, is included with park admission at no extra cost! I think people get it mixed up with Universal Studio’s front-of-the-line passes, which range in price from $20-$50. Another misconception is that you must be staying at a Disney resort to take advantage of FastPass+… also not true! Anyone with a valid admission to one of the Disney World theme park can take advantage of the totally free FastPass+ system! Definitely use a FastPass for Soarin’ at Epcot! Here’s how it works… first, buy your tickets well in advance of your trip (I recommend at least 2 months before your trip from a trusted ticket broker such as Undercover Tourist). Then visit the My Disney Experience website or app and connect your park ticket to your Disney account. 30 days before your visit (60 days if you are staying at an on-site Disney hotel), you can select FastPasses for up to three attractions at a single park for every day of your trip. You will select a one-hour window for each attraction during which you can ride it with little to no wait. I know it seems crazy to plan when you will ride an attraction 60 days before your visit, but a little planning in this department will make your vacation SO MUCH BETTER. You don’t have to plan your every step of the day, just roughly where you will be when to take advantage of skipping the lines on the most popular attractions. If your plans change, you can update your FastPasses on the go with the mobile app or at kiosks in the parks. And after you use your first three FastPasses, you can get more during the day. It makes sense to use a FastPass for attractions that have long “stand-by” waits. That means that the wait time to ride the attraction without a FastPass regularly gets above an hour or two. To get my list of attractions to FastPass (and a free printable cheat sheet!) check out this post on everything you need to know about FastPass. There are some wonderful attractions that rarely have a wait, such as these seven best Disney World attractions with short wait times. Using the FastPass system to its full capability is critical is learning how to skip the lines at Disney World! You’ve likely heard the advice to get to the theme parks early to avoid long lines. Maybe you are hoping this actually isn’t true, and there’s no reason to set your alarm on your much-needed vacation. I hate to be the bearer of bad news, but getting to the parks before they open is likely the single best way to avoid long waits at Disney World! Most people like to sleep in on vacation. I would estimate that the vast majority of people arrive at the theme parks after 10 am. If you can manage to be in the theme parks during the first hour they are open, you will be able to ride many attractions with little to no wait. If you were unable to score FastPasses for any of the above attractions, just get to the parks well before they open and you will likely be able to ride many of them in succession! On regular days, the published opening time for the parks is 9 am. However, parks other than the Magic Kingdom have been known to open before the posted opening time. As an example, when I visited Epcot recently we were let in at 8:40 am when the park supposedly opened at 9 am. We were on and off of Frozen Ever After by 9:10 am! Lots of folks ask me about Extra Magic Hours, too. Every day, at least one theme park opens an hour early or stays open a few hours later than normal. During these times, only guests who are staying at an on-site, Disney-owned resort can enter the park. 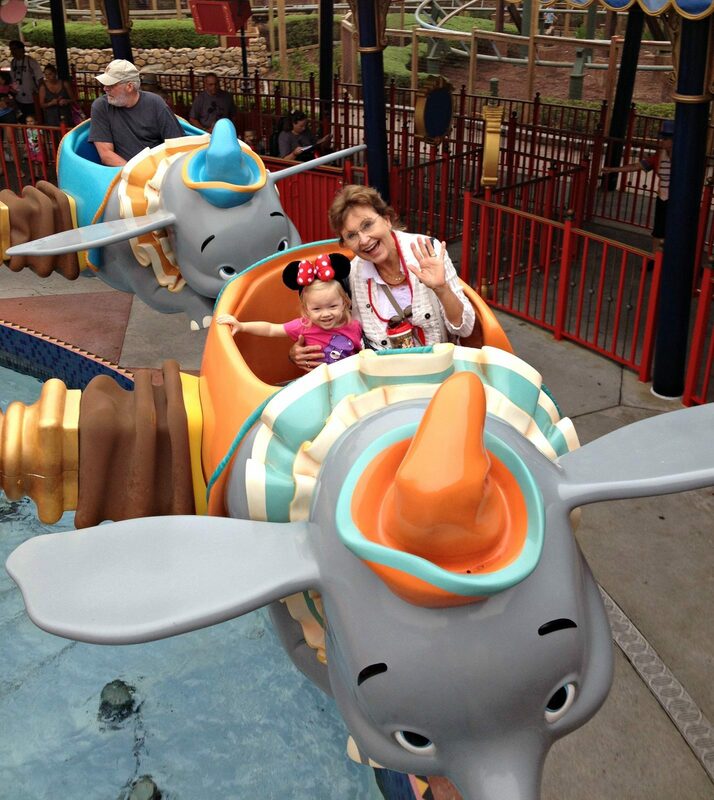 My family has had so much fun during morning Extra Magic Hours (EMH), especially at Animal Kingdom and Magic Kingdom. 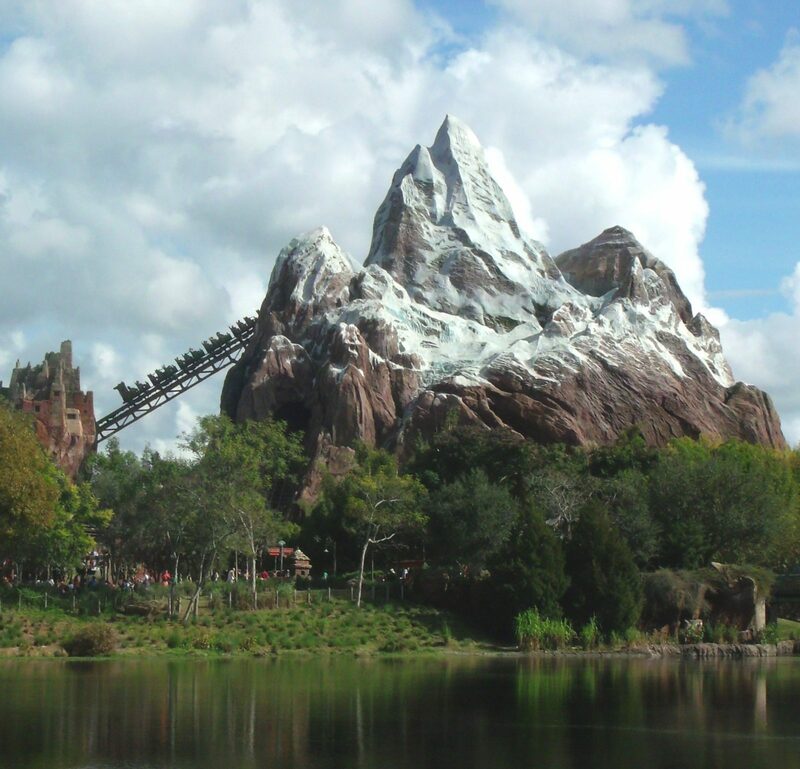 We have ridden Expedition Everest 5+ times in a row with no wait and had our pick of any ride at Magic Kingdom! We aim to be at the park by 8 am if we are taking advantage of morning EMH. However, here is one warning about visiting the park with EMH: the overall crowd level will be higher than normal throughout the entire rest of the day. The park with EMH tends to NOT be the recommended park to visit that day according to the crowd calendars for that reason. So I only recommend taking advantage of morning EMH under these circumstances: you have Park Hopper tickets and can visit a less crowded park later in the day, or you plan to leave the parks after lunchtime anyway. We often just visit the parks in the morning, head back to our resort for a nap/swim, then eat dinner at one of the resort hotels. We can still get a solid four hours in at the parks and enjoy them when they are the least crowded! 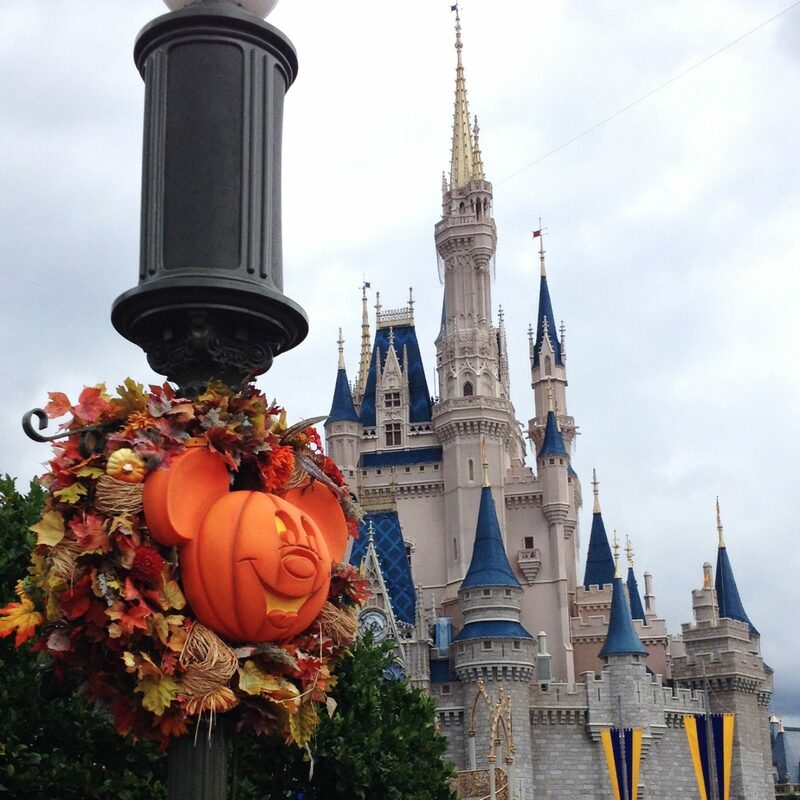 My last tip for avoiding long waits at Disney World is to plan your visit during a less-crowded time of year. While Disney has recently made efforts to distribute crowds more evenly throughout the year, there are still certain times of year that are less crowded than others. 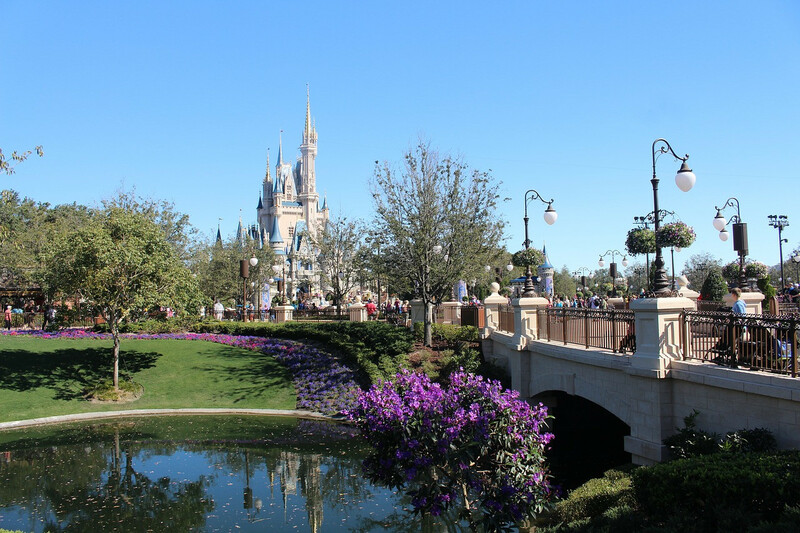 You can read all about my recommended times to visit Disney World in this post. I’ll share the less-crowded times of year to visit the parks below, but be warned: they all take place when kids are traditionally in school. Now I will tell you what I told my students and their families if they informed me they would be missing a week of school to visit Disney World (I was a public school teacher for 10 years): Your kids will learn far more during a week at Disney World than they would have in school that week. Blasphemous, right? But honestly, your kids will get SO MUCH out of a trip to Disney World in terms of new knowledge and life experience. It is the best possible learning situation for them, so please don’t feel bad or hesitate to take your kids out of school to travel to Disney. Just ignore anyone who says otherwise and send them my way for convincing. ? If you visit during these times of year and use the other strategies I mentioned above, you can easily ride every attraction you want to at Disney World and never wait for more than 10 minutes. 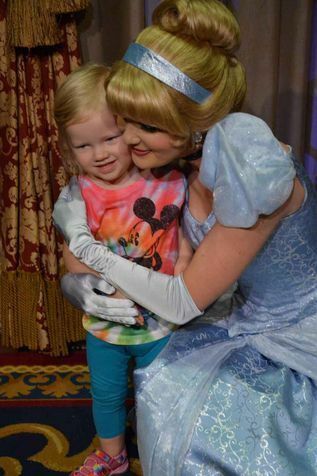 I hope you got lots of ideas for how to skip the lines at Disney World in this post. 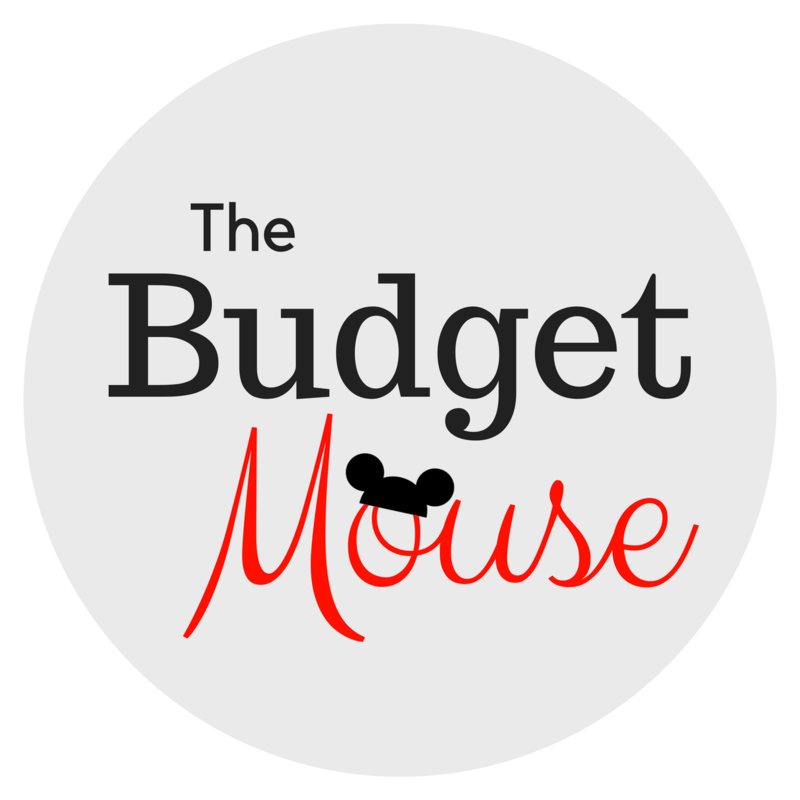 Want more help planning your Disney World vacation? 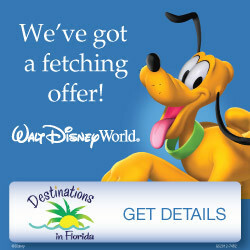 Click here to get a free quote from Destinations in Florida, my recommended Disney travel planners, who can help you plan FastPasses, dining reservations, and more, all at NO cost to you. If you have any questions about avoiding crowds at Disney, feel free to leave a comment below or join the discussion in my free private Facebook group! I have been to Disneyworld 3 times in the past 2 years and have to say there is no such thing as low crowds and no waiting! Each time we went during supposedly low crowd dates and choose days for parks according to lowest crowd day per park but still waits were outrageous and parks were crowded! Cast members told us it was unusually busy for the time of year each time, and the consensus is that so many people are trying to beat the crowds that it ends up leveling out so that there’s a good crowd no matter what. The only possible exception is after Labor Day (start of school) especially on bad weather days. But you’ll STILL wait on lines, just maybe not 60+ minutes. I’d avoid Easter and Christmas weeks because crowds are super outrageous then, but otherwise, it’s pretty much all the same. Hi Nora! You are right, Disney has definitely made efforts to disperse crowds throughout the year and it has worked. But I have experienced VERY low crowd days as recently as January of this year (2019 – just a few months ago) so they do still exist. We went to Epcot in the middle of the week the last week of January (the lowest crowd days of the year according to the crowd calendar) and we were able to ride everything with no wait. 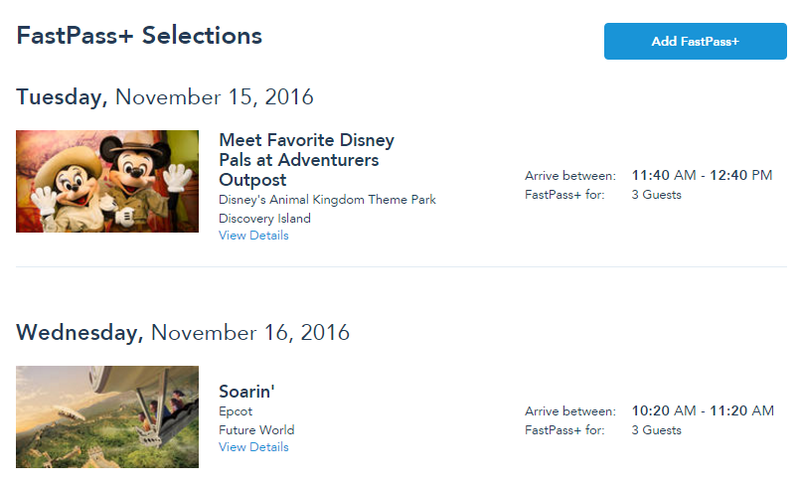 We used FastPass extensively (as described in this article) getting 7 FastPasses throughout the day. So the tips in this article really do help and it is possible to ride everything with no wait – I am constantly testing this to be sure! Hi we are going next week and I have two questions. We booked our trip through Costco Travel and got a really good deal but they said we could do our fast pass 30 days ahead we tried to do this and we keep getting a message that we can not perfomr this with Will Call tickets. My second question is for the Magic Band. I read your article and since we are staying off Disney property can we still link a credit card to our magic bands? I really want to be able to take advantage of that part of them. Hi Alana! Did you try to link the tickets to your My Disney Experience account and you are getting an error? I don’t have any experience with Disney Costco packages, so you may want to ask someone at Costco about the ticket situation. Unfortunately, you can’t make charges with your Magic Band unless you are staying on Disney property. You can buy them and link them to your MDE account which will let you use them to enter the parks and redeem Fastpasses. 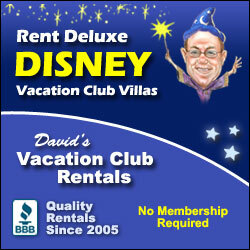 But you can only charge back to the room if you are staying at a Disney resort. They do sell little wristband gift cards at Epcot since it is Food & Wine fest – that might be a good way to go. Thank you so much for your speedy response and the wonderful, valuable and comprehensive information you provide here. Great job! In follow up to my earlier post: I just learned there will be a marathon taking place during three of the seven days of my vacation in Jan 2019. Does this mean we should “uber” instead of taking buses? What does it mean for crowds and lines at the parks? 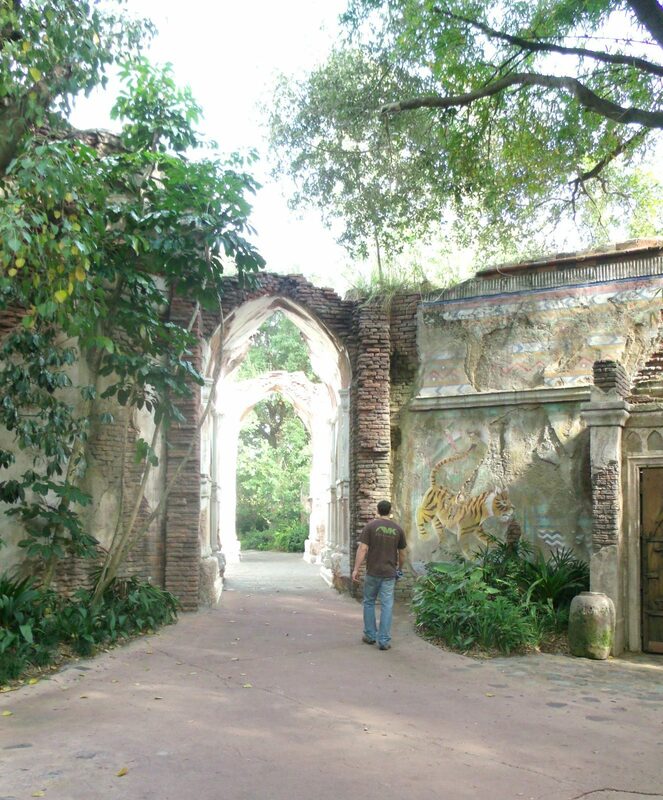 Should those be days for enjoying Universal Studios or checking out the nearby outlets? 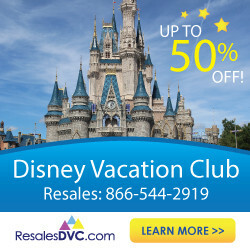 I have rented DVC points for the Old Key West resort Jan 5-11, 2019, for a vacation with my grown-up granddaughter, a college student who can only go on those dates. Do you know if all the beautiful Cristmas decorations will have been taken down by then? I so want to see that incredible “ice-frosted” castle one more time! I’ve looked into it and there is a chance the Castle Dream Lights will still be up at the very beginning of your trip. There’s no guarantee, but in the past, I believe the lights were still on through the first week of January. As far as the marathon goes, it seems to only affect traffic around the parks and not necessarily attendance. Here’s a good resource: http://land.allears.net/blogs/kristin-ford/2015/01/what_to_know_about_traffic_and.html I don’t think it is necessary to avoid the parks on those dates, but if are planning to go off-property at some point anyway, that Sunday might be a good day to do it! As a TA who specializes in Disney, I would like to say that while the vast majority if this is true, the Epcot FP one is not. You can only get one of those for your 3 FPs that you book ahead of time, but once you use those you can schedule another one. Something else…the landscape of WDW planning is changing. Crowd calendars are less and less accurate because the crowds are becoming pretty much constant. Disney has shifted the promos the last few years (especially free dining)to ensure that the slow times are filled and it has been insanely successful. We have seen this reflected in an unprecedented shortage of room availability and Disney opening up to TAs the option to book Disney Good Neighbor hotels. In addition to that, they are going to introduce tiered pricing that will further drive crowd patterns. I tell my clients to plan for it to be busy. If it’s not, that’s a great bonus. They have successfully eased some of the crazy busy times of year with this balancing act, but it means that there are relatively no slow times anymore. Hi Jennifer! I just checked with Disney and my FastPass recommendations for Epcot are accurate. Maybe you didn’t notice the asterisks after my recommendations indicating that you can only get one of those Tier One FastPasses? I agree with you that Disney has made significant efforts to distribute crowds throughout the year and is doing even more soon with the tiered ticket prices for multi-day tickets. But there are still less-crowded times of year and there always will be due to school breaks. I’ve made a trip to Disney World five times in the last 12 months and I can assure you that the second week in February is still FAR less crowded than the end of June! I have changed some of the languages in my post to reflect that these are less crowded times of the year, but as I wrote, there will always be crowds at Disney since it is the #1 vacation destination in the world! From someone who just returned from Disney during the “off-peak” season, I can say fairly confidently that there really is no true “off-season” any more. I used a crowd calendar from a top site and planned our trip accordingly. I was SHOCKED at the crowd levels and long lines. It seems it is now busy, more busy and super busy. It took me a good 3 days to accept the fact that the crowds were not going anywhere and this was not the vacation that I had years ago when crowds were truly low. Our crowds were in the 5-7 range for late January-early February. Not the 2-5 range I was expecting. Like you mentioned, getting to the parks early is key. Especially if you were unable to score a FP for Flight of Passage or 7 Dwarfs. We were at AK 45min early and already the line for FoP was huge! We rode it in 30min only because we were early (the line remained 100min+ all day even at closing with frequent waits over 2 hours.) I also recommend NOT following the Disney app…everyone seems to be using it. So you and 10,000 other people see a Space Mountian 20min wait and everyone heads over at the same time. Good times to ride are during parades and during big shows. FPP is vital and definitely combine it with rider swap if you have babies with you. Our last evening we had a final Space Mountain fast pass and weren’t able to use it because the FPP line was very long. Despite the lines, we still were able to ride everything we wanted at least once and never waited more than 30-45min except for 7 dwarfs. I don’t want other people to be as shocked as I am about the crowd levels so expect it to be busier than you expect and then if not you will be happy. Thanks so much for sharing your experience, Haley! I’ve had similar experiences to you (when the parks were way more crowded than I expected) and also days when the crowds were actually lower than I’ve expected – particularly at Epcot. I think there is never a day when Magic Kingdom isn’t crowded. There will be 100+ minute waits for Flight of Passage and Seven Dwarves Mine Train every day, since they are the newest “E ticket” attractions. Just walking through the queue of Flight of Passage + the pre-show takes 20 minutes, so in reality, you only waited 10 minutes for the ride. I think that’s the best to be expected! I like your advice for not using the app for wait times… I have never found it to be very helpful. Also good advice to ride during parades and big shows (like Illuminations and Fantasmic). Sounds like you had a good trip even though it was more crowded than you hoped for! I am heading there next Sunday so I will be curious to see what it is like in mid-February! We are going last week of April (moderate crowds) . We have breakfast reservations each morning in our chosen park before it opens (bog, tusker, aukershus) . In general is it better to go straight to a ride with a typically long like (like minectrain at mk or frozen at Epcot) or try to get fast passes for those and head to several shorter line rides first thing? Hi Nikki! I’m just speaking for me personally here… I hate to be rushed while I’m eating, especially a meal I paid top dollar for. I wouldn’t like the pressure to be out the door within an hour at these places (especially Akershus), and that’s assuming you got the first 8 am reservation. If it was me, I would get a FastPass for the attractions that have VERY fast building lines (the ones you mentioned) and then hit up a bunch of others first thing in the morning. That takes some of the pressure off to get out of the restaurants right at 9 am and you may enjoy your meals more! Hope you have a wonderful vacation! Another way to get to rides before everyone else is to schedule an early morning breakfast at a restaurant that opens before the park. Akershus Royal Hall has a character breakfast. Character buffets are a good way to avoid lines because the characters come to you. You don’t have to wait at a meet-and-greet to see them. But Akershus is right next to Frozen Ever After, a Tier 1 ride at Epcot. Plan your reservation for a little before the World Showcase opens (it opens later than Future World). You can be done your meal and head straight to the ride! Thanks, Peg! Since Frozen Ever After opens at park opening (before the rest of World Showcase) the only way to be on it first thing is to get one of the earliest (8 am) reservations at Akershus. Even then, you might have to cut your meal with the princesses short to be out by 9 am. They do a “princess processional” during the meal which is wonderful, but you might miss it if you leave before 9 am. Call me crazy but we are planning to go on Christmas… THE BUSIEST TIME ? You definitely have to adjust your expectations when you go during Christmas, Brandi! 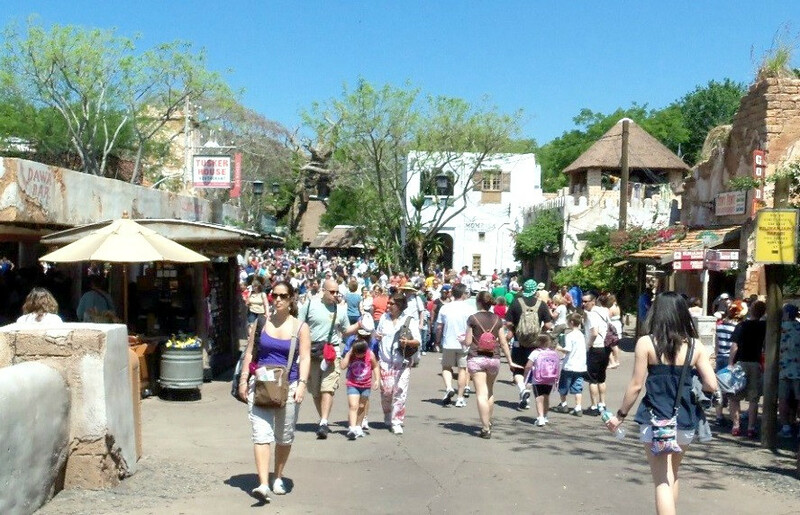 I suggest heading to Animal Kingdom on Christmas Day for low crowds. Really use the crowd calendar to determine which parks to visit each day. If you have any must-do attractions, get FastPasses! And get to the parks at least 30 minutes before opening time. You’ll still get to do a lot that way. Hi Beth! I really do never wait in line. That means I choose not to ride certain attractions at certain times, but I have a hard and fast rule to never wait in line for more than 10 minutes. I guess it is all about choices, but you can definitely see everything that is great at Disney World without waiting more than 10 minutes in line – ever! Looking at going forth week in April 2018 what’s it like then? The third week in April is school vacation for Maine, what is it like then? Hi Lisa! Both weeks have an average of 5/10 crowds, so moderate. I’d prefer the last week since fewer places would be out of school, but it would only be slightly fewer crowds. The weather will be outstanding! How is September in Disney? I am worried about hurricanes and taking the risk! This is our first time going to Disney. I have Feb 6 to the 13th booked for 2018 how will the parks be? I have planned out all of our restaurants already and saw that we are going to Epcot feb 9 and Animal Kingdom feb 12 (this one I can switch to another day since I don’t have a meal planned for here that matters) on days that have a ! How bad will those days be do you think? I have a 4 year old and a 2 year old. Also staying about 10 min away from Disney once we get into the park is there a lot of traffic getting into the parks, how long do you think once we enter WDW will it take to get to the parks just so I give myself enough time to drive threw the parking lots. Hi Chris! Early February will have overall low crowds – some of the lowest of the year! I wouldn’t worry too much about those days at Epcot and AK… I see no reason why Epcot would be particularly crowded on the 9th. AK does have morning extra magic hours on the 12th, so it might be better to switch it to another day if possible. But even if you can’t I don’t expect it to be that bad. Traffic is only bad at peak times getting through the gates, which is usually 9-10 am. If you arrive earlier you should be fine. Do factor in additional time to park and either ride the ferry or take the monorail over to the Magic Kingdom. I usually plan for an additional 30 minutes just to be on the safe side. We are going May 6. How will the parks be then? And for planning sake what IF we can’t use Fast Pass because they’re all booked uo. Can you still plan so you have little to no wait times? May is generally a great month to visit with pretty low crowds, Gina. Are you staying off-property and able to book FastPasses 30 days out? If so, you should be able to get them for almost any attraction you want, with the exception of possibly Frozen Ever After and Seven Dwarves Mine Train. If you can’t get FastPasses for these and want to ride them, just be at the parks at least 30 minutes before opening and position yourself to head straight there first. If you use FastPasses later in the day and get to the parks early, you should still be able to do lots without much waiting. Have a great trip! We are going in July (I know horrible for crowds but the only time my husband could take vacay) and I have our agendas planned just like you said you normally do. Early to the parks, leave after lunch and Resort dinners/dinner shows. My son will be 4 and just won’t be up for full park days, but luckily we are all morning people. I have read tons of posts/books and no one else has ever said that’s how they build their days, so I was really starting to worry we would miss out on too much. But I also think it gives us flexibility, if everyone seems in a good mood we can stay after lunch, if not it’s back to the resort we go. I think your approach to visiting the parks in July with your family is PERFECT. You will see and do so much while beating the mid-day heat and giving your son time to rest. I think you will enjoy yourself more than others who try to do everything (which is impossible anyway) and end up overheated with miserable kids. Let us know how it went and I hope you have a great trip! Our kids were 3 and 6 on our first visit and we stayed at the parks all day. They were in a double stroller and they did not have to walk much at all so they did not get tired. My husband got a workout from pushing that stroller, but we were able to skip the nap/swimming/hotel room part of the day. This gave us lots of extra time at each park. We are going April 2,3,4, how crowded will MK be? Hi Catherine! You are looking at pretty high crowd levels since it is spring break, about a 7/10. 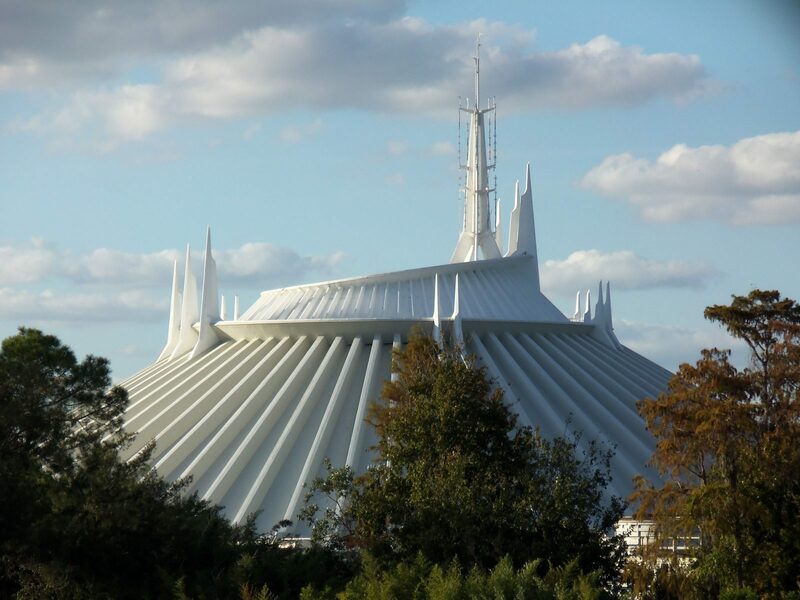 The best day to visit the MK is the 4th according to the crowd calendars. Hope that helps! OH NO! From what I had saw- Spring Break is in March.. not April? :[ That’s such a bummer… We just booked our trip from April 3rd. Ughhh. Hi Chelsea! It will likely be pretty crowded this year the first week in April since Easter falls late this year. Just get an early start and use a crowd calendar to visit the least busy parks on each day and you will be fine. Have a great trip! Have you ever been in March? I have booked a reservation for March 6-10. Just wondering how the crowds are then. The first week in March is a great time to visit this year, Shiree! The crowds will be low since it is right before the spring break crowd surge. Have an awesome trip! Hi, if you are visiting Magic Kingdom on EMH day, will the opening showing be prior to the EMH opening, or will it be prior to the park opening for the public? Leaving in 2 weeks! Hi Amanda! The morning show will be before the Extra Magic Hours Opening. It may be an abbreviated show or it may be the full show. It is very early to get there but the opening show is one of my favorite things at the MK! Hope you have a great trip! We are locals and visit Disney often. Now, after you use your first 3 passes you can schedule one at a time on your app whereas before you had to go to a kiosk to do so. When we were there last week they were even allowing the ability to book the extra pass at any park if you had the park hopper. (was in testing mode they said). They are really putting in great effort on this. Soon you will probably be able to book a whole itinerary!